Record, stream, and cast your favorites with PlayOn Desktop. All PlayOn Desktop plans are backed by a 30-day money-back guarantee. No PC? Check out PlayOn Cloud. All PlayOn Desktop plans are backed with a 30-day money-back guarantee. No PC? Check out PlayOn Cloud. 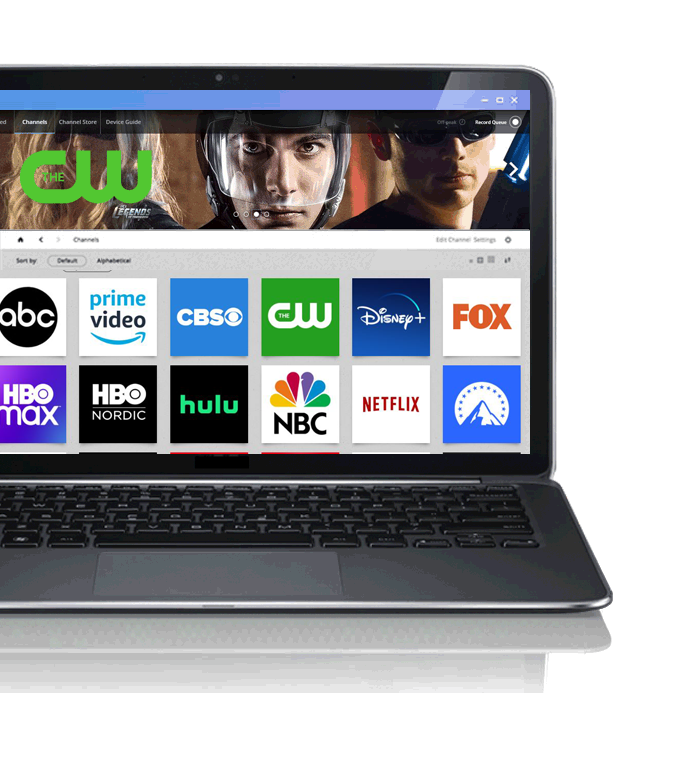 PlayOn Plus for Desktop is a way to record, cast, and stream your favorite online shows and movies from Netflix, Hulu, Amazon, HBO and many other popular streaming sites. Watch anywhere, anytime, on any device, without ads — even offline. Get unlimited recordings for one low license fee. Just install it on your PC and you're ready to go.